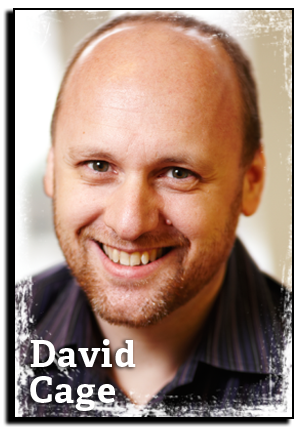 David Cage founded Quantic Dream in 1997, with the ambition of using interactivity as a new means of expression. He developed a creative vision based upon emotion, innovation and immersive storytelling. After his first video game OMIKRON featuring famous singer David Bowie, the game FAHRENHEIT (INDIGO PROPHECY) received great critical acclaim and won several awards worldwide. In 2010, HEAVY RAIN, a dark thriller produced by Sony, met critical acclaim and commercial success, selling over 2.3 million units to date. HEAVY RAIN was the winner of three Interactive Achievement Awards in 2011 (now called the D.I.C.E. Awards) - Outstanding Achievement in Visual Engineering, Outstanding Innovation in Gaming, and Outstanding Achievement in Original Music Composition. In 2012, Cage launched a new tech demo called KARA, featuring an android girl with an actress who delivered a stunning acting performance. Quantic Dream is currently in production of BEYOND, a game written and directed by David Cage, starring actress Ellen Page. The game, produced by Sony exclusively on PlayStation 3, will be released in 2013. In his forthcoming 2013 D.I.C.E. Summit session, Cage will be speaking on “The Peter Pan Syndrome: The Industry that Refused to Grow Up.” In a significantly changing landscape dominated by franchises, where new devices with 89c games get more and more of consumers’ attention, the video game industry is confronted with a massive challenge. A new console cycle is about to start, new business models and platforms appear while creativity and risk taking has never been lower. The game industry, having always refused to grow up, is now confronted with a new dilemma: evolve or stagnate. The first and most important revolution to start is about content. Based on his experience and fifteen years in the industry developing original content, David Cage will explain in a passionate, thought-provoking presentation (with a French accent) his vision for content in the future and why he believes it is the key to expanding our market and finally become a mature industry. I played Unfinished Swan on PS3 and Walking Dead on iPad. I love unusual games, games that dare to be different and that are not based on violent actions. All games look the same these days. People trying new ideas are a blessing for gamers and in the industry in general. The Last Guardian. I love Ueda-san’s work, I think he is one of the most talented creators. There is a sense of poetry in his work, an ability to tell simple but powerful stories that I really admire. I was lucky enough to have a first look at his next game, and I can’t wait to play it! Papo & Yo on PSN. I loved the fact it was based on a personal story, and not on another hero who needs to save the world. 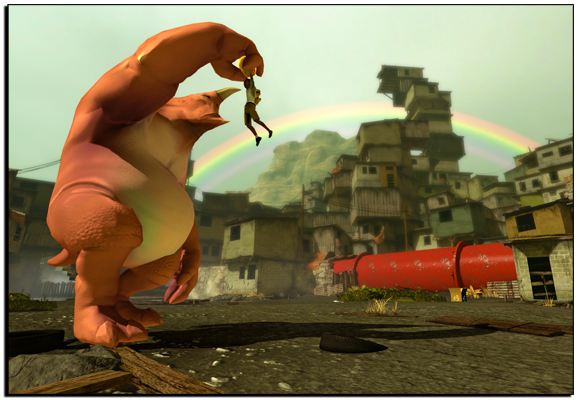 Papo & Yo is an incredibly emotional experience. It shows that video games can talk about anything, even the most personal and sensitive matters. Tons of books… from Shakespeare to Joseph Conrad, from Nietzsche to Brett Easton Ellis or James Ellroy, Tennessee Williams or Poe. I also love reading about history, science or psychology. Regarding Kubrick, there is something really unique about his movies. His work on sci-fi, horror, drama, historical films, and whatever he did, all his films have something that haunts you. He had an incredible talent to create very special images that leave a long-lasting imprint in your mind, almost in a subliminal way. 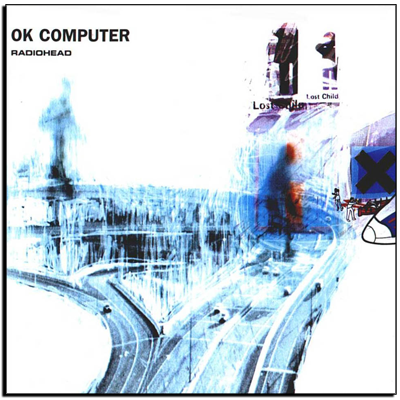 OK COMPUTER from RADIOHEAD of course! TED is another app I love. I am particularly interested in science, biology, genetics, physics, astronomy in general. Knowledge has become incredibly accessible with the net, Wikipedia and Apps like TED. When I was a kid, I had to go to a dusty library, borrow books, bring them back. Now, kids have all the knowledge of the world at reach. I often try to explain to my sons how lucky they are to live here and now, but it is impossible for them to imagine how it was before. I just try to help them to be curious and to know how to use technology to answer their questions. None. I am afraid I am totally hermetic to social games in general. 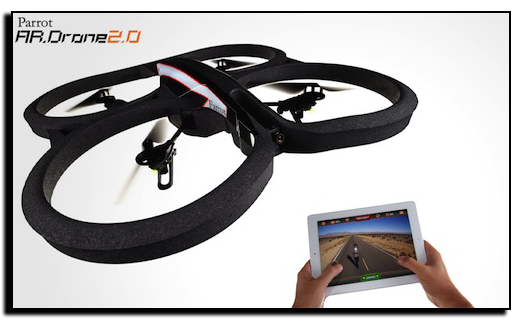 PS3, 360, Wii, Vita, PC, Mobile and Tablets.